Node.js, @turf/turf, cheerio, bash, etc. 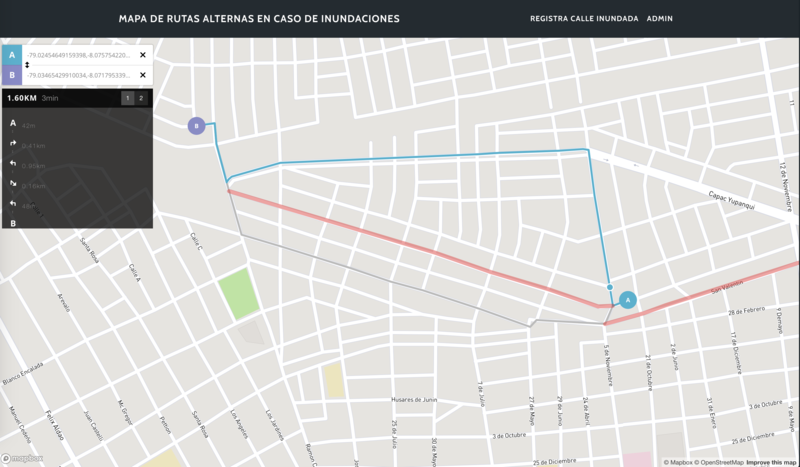 A web application that allows the neighbors to report flooded streets, which are verified and validated by municipal managers, once the data was validated the application provides alternate routes for circulation, avoiding the flooded streets. 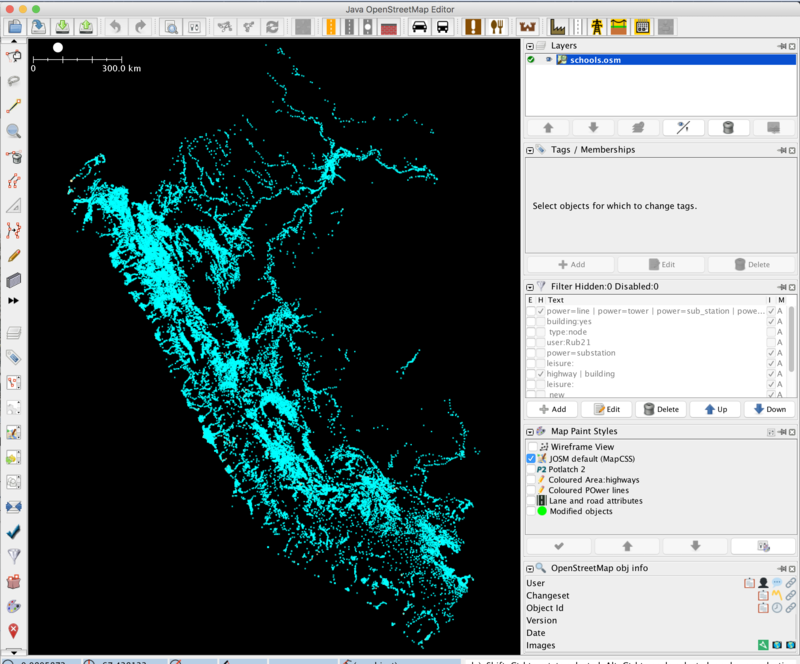 Changeset Viewer plugin allows you to visualize one or many changesets in JOSM! 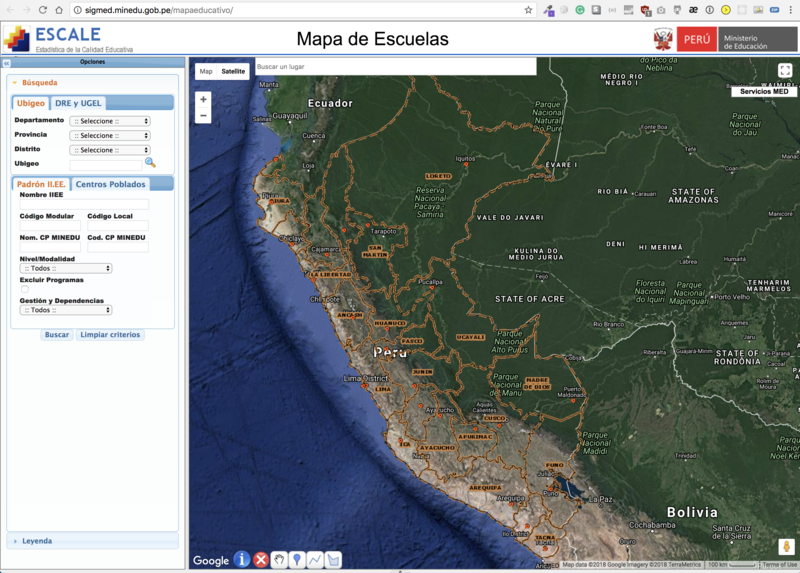 Website to handle the school import process by the Peru-osm community. 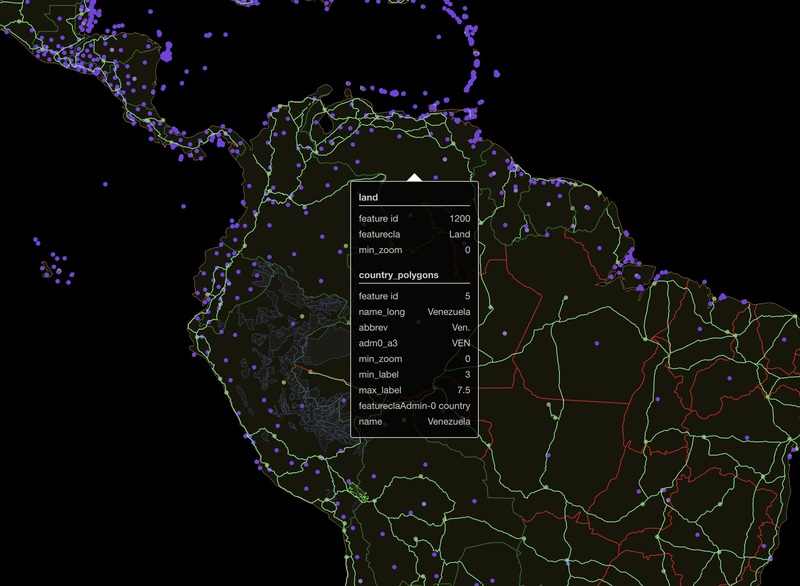 CLI tool to split 100 thousand points into blocks according to the school density. 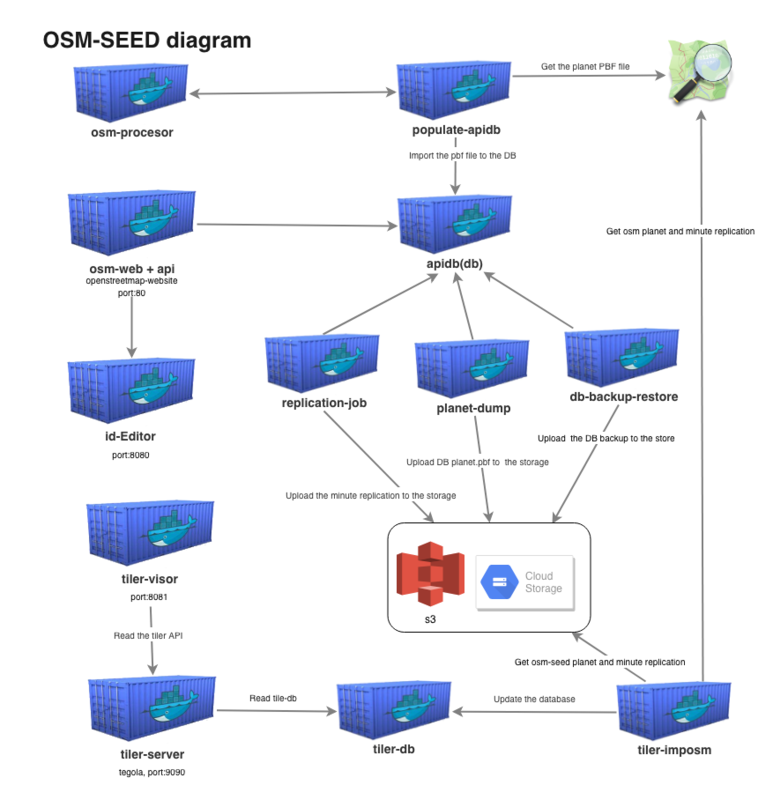 The data come from SIGMED. 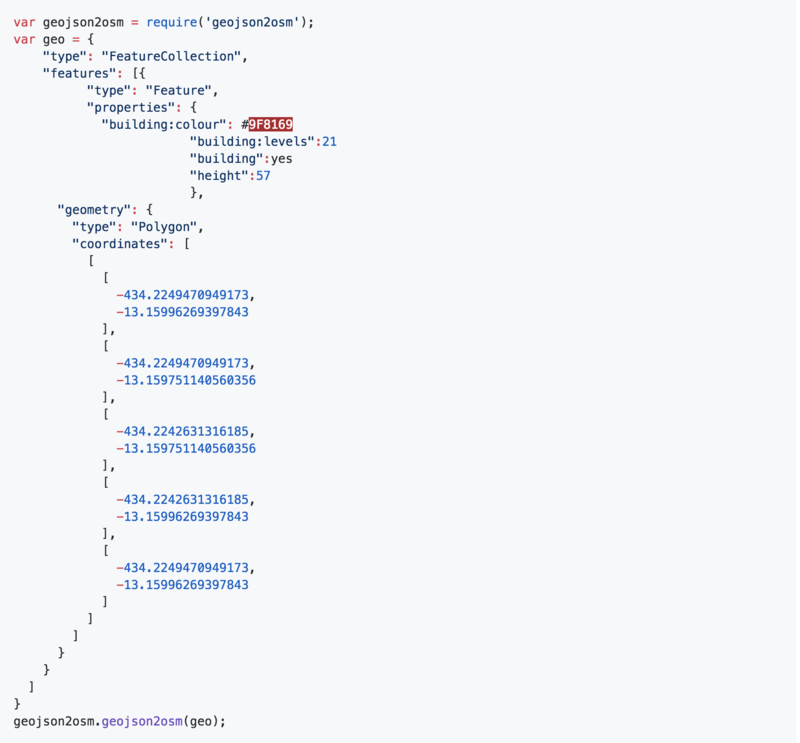 tile-reduce, turf.js, rbush, underscore, ect. 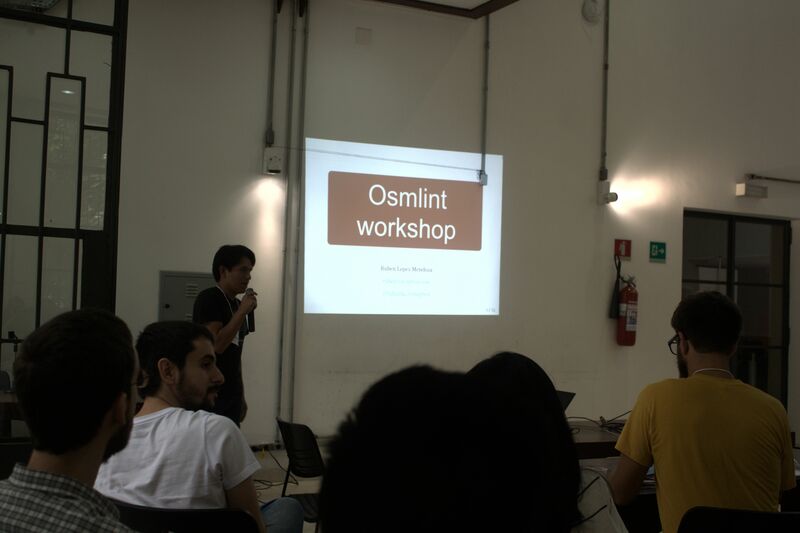 Osmlint-osmium is a set scrpits to Validate OpenStreetMap data with PBF files. 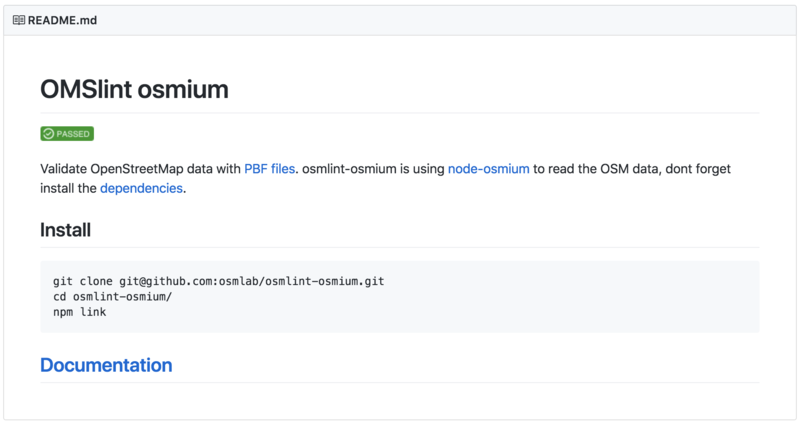 osmlint-osmium is using node-osmium to read the OSM data, dont forget install the dependencies. 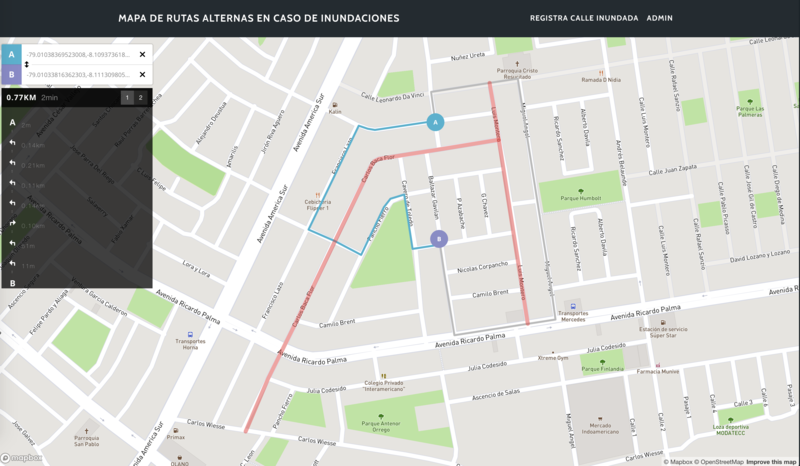 A web application that allows reporting of flooded streets in Peru. 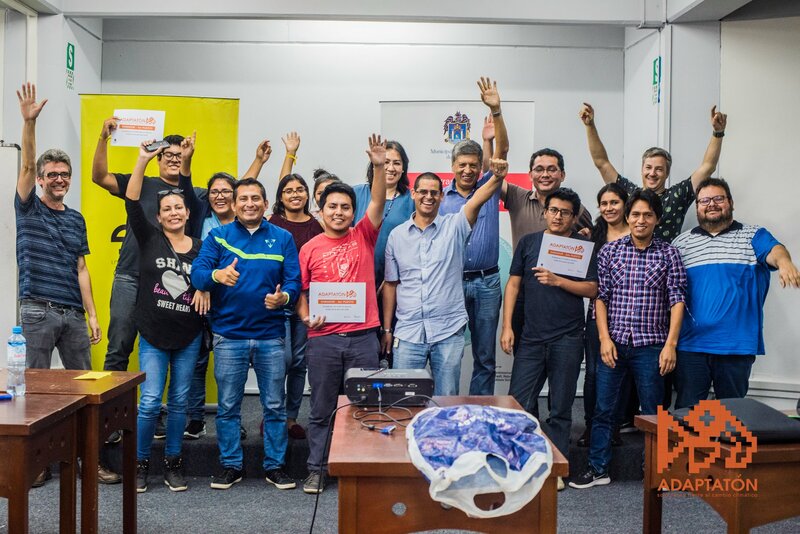 Application adapted to face the Niño costero Phenomenon crisis in 2017 in Peru. 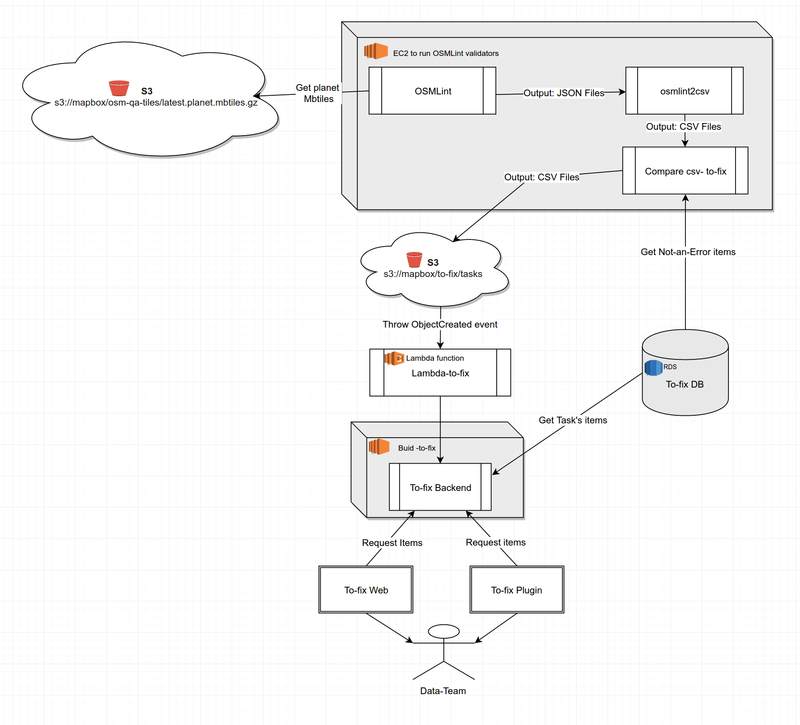 Backed infrastructure to support to-fix micro tasking tool. 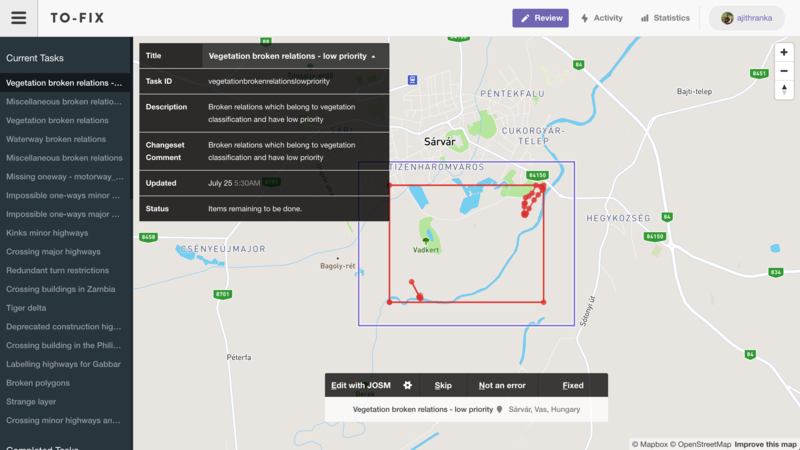 Node CLI tool to convert geojson files into osm files, Helpful to import data into OpenStreetMap. 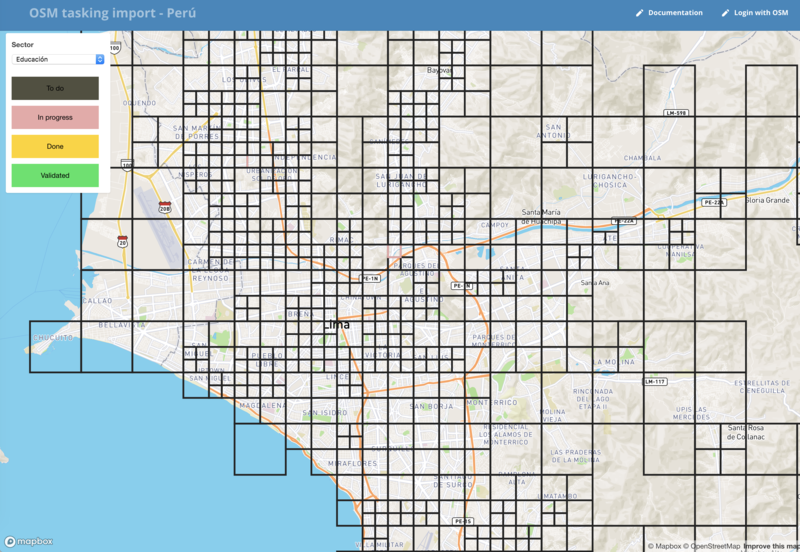 OSMLint is a selection of validators built with TileReduce for validating OSM QA Tiles. 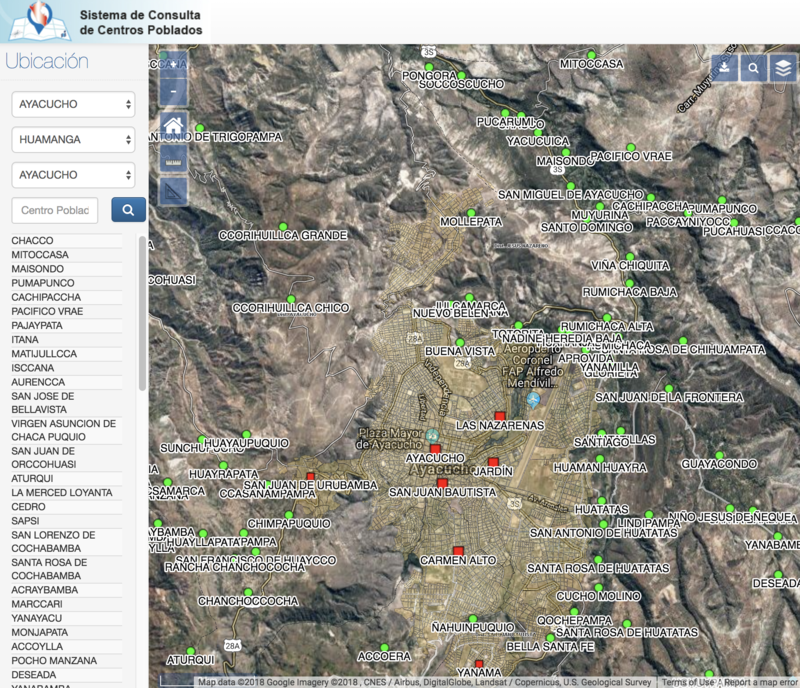 A tool to detect issues on the map and validate OpenStreetMap data with OSM QA Tiles. Have questions, comments, feedback? Feel free to reach out!